Flanders has deep historic ties with England, Scotland and Wales. The booming textile industry in the Middle Ages caused an upsurge in the import of wool from the British Isles. Today, Flanders and the United Kingdom remain close trading partners. The UK is Flanders' fourth largest export destination and Belgium, in turn, is one of the top ten global trading partners for the UK. This strong economic relationship is a result of our natural geographic proximity and the busy trading links across the North Sea. Our ports, Antwerp, Ghent and particularly the channel ports of Zeebrugge and Oostende are oriented towards the UK market. Zeebrugge also forms an important hub for the transportation of gas to the UK, which has been running through a fixed gas pipeline since 1998. Apart from historic trade links, Flanders and the UK have a shared history as close allies. Nothing illustrates this more aptly than the commemoration of the First World War. Many Belgian civilians sought refuge in the United Kingdom during the war and 200,000 British soldiers lost their lives in Flanders Fields. 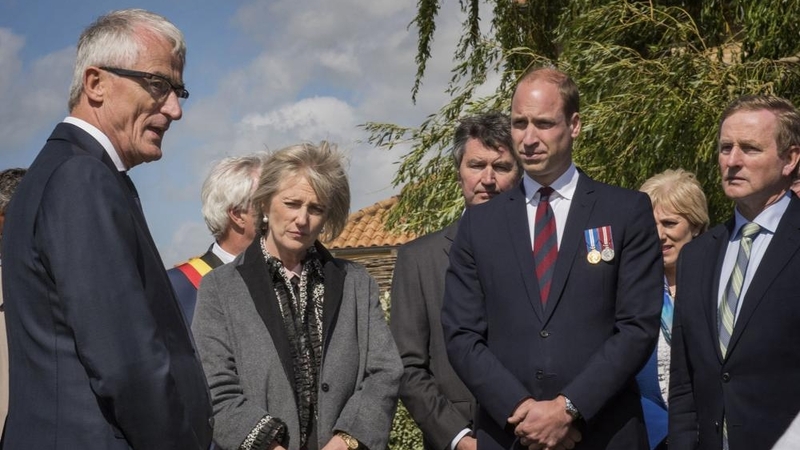 Every year, Flanders welcomes a significant number of British people who visit the cemeteries and other places of remembrance in the West of Flanders. Flanders receives over 900,000 tourists each year, who come to commemorate the First World War as well as do business, enjoy Flemish gastronomy and visit our cultural and artistic heritage sites. Culture is another tie between the UK and Flanders. This ranges from historical painters such as Van Dyck who served as a court painter to Charles I in the 17th century to the contemporary Flemish artists who share their work at British festivals, museums and concert halls. 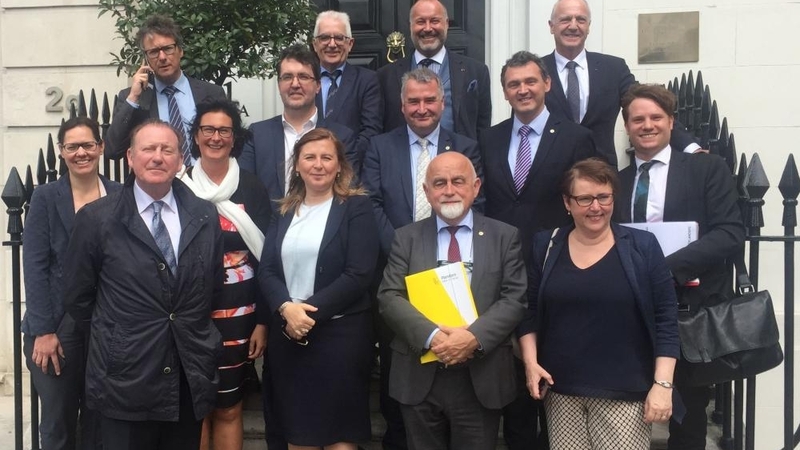 Finally, there is also a close link between Flanders and the UK with regard to Research and Innovation, as evinced by numerous collaborative research projects between our universities and research centres, mostly as part of European research programmes.